Fords Theater Washington DC is a live, working theater in downtown Washington DC. It is also a memorial serving as a living tribute to President Lincoln’s love of the performing arts. The theater has a rich history… as exemplified in The Fords Theater National Historic Site web site. The Theater is in excellent condition, and the tour allows you to spend as much time as you would like in the theater. 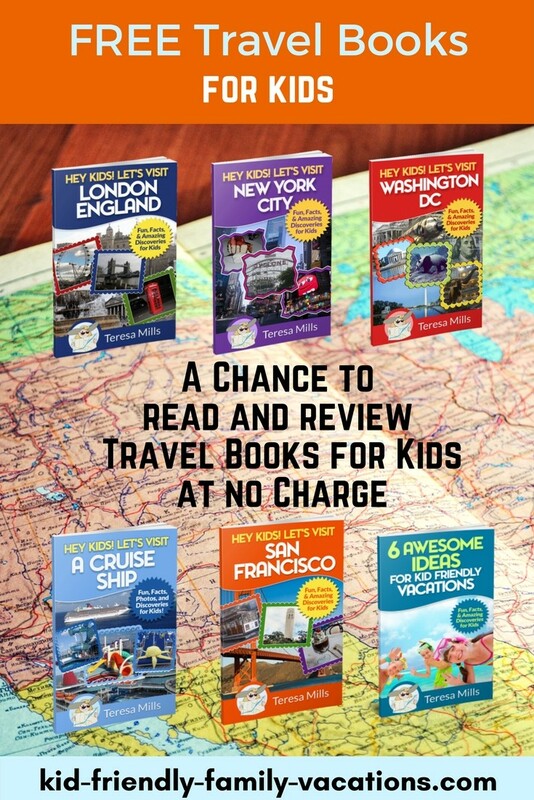 We added this theater to our family vacations itinerary to add a little history to the children’s life experiences. They were enthralled with the theater and the tour. 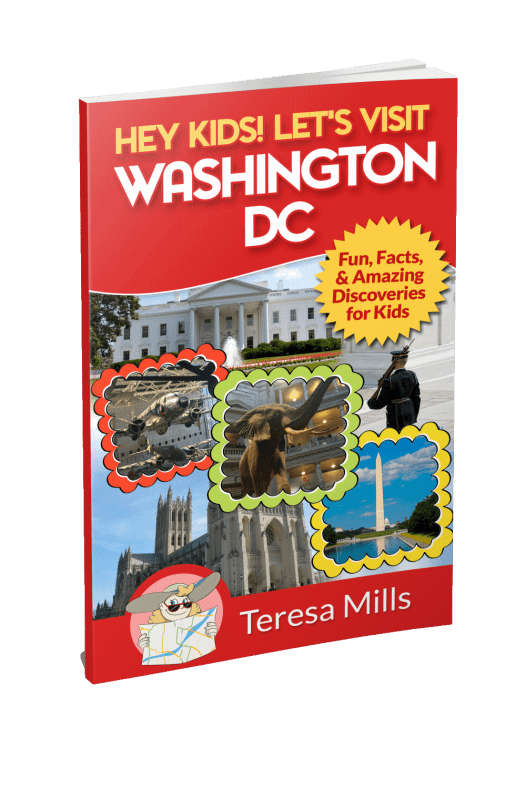 All of the children had many questions for the tour guide as they all had studied Abraham Lincoln in their Social Studies classes. The children have also been on field trips to theaters in our local area. 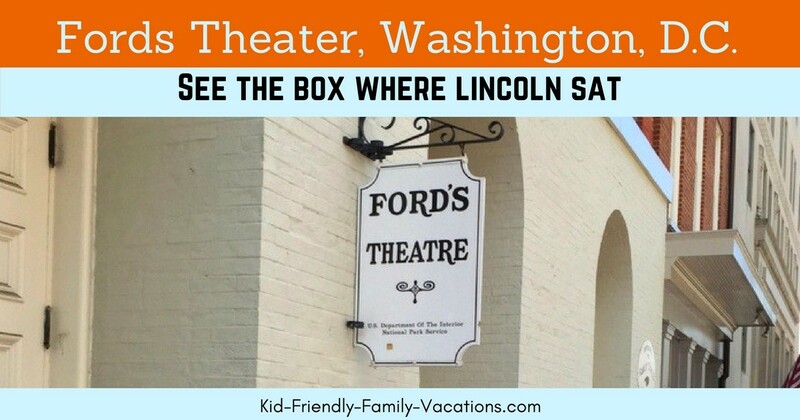 There was a double interest in comparing Fords Theater to the Barter Theater in Abingdon, Virginia (a theater just 30 miles from our hometown). 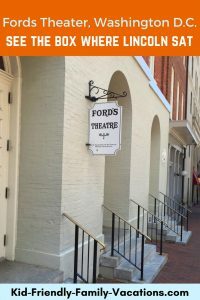 The Fords Theater is a professional working theater with shows on the schedule each month. The tour was simple and very interesting, and we were able to take photos inside the theater. The tour guides were very informative and willing to spend as much time with us as we wanted to spend in the theater. 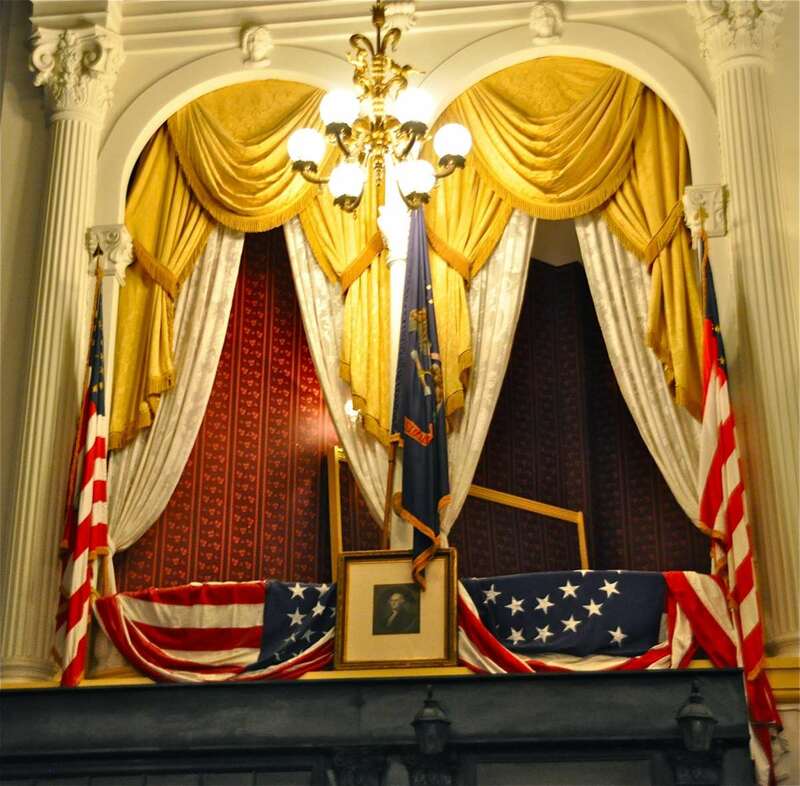 As a part of the tour of Fords Theater, you will be able to take a self guided tour of the Fords theater Museum. The museum explores the presidency of Abraham Lincoln from the time he came to Washington through the night he was shot in Fords Theater. 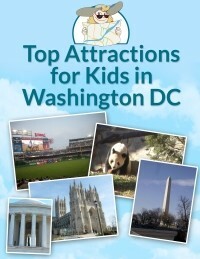 This tour is definitely a “must see” on any of your family vacations. 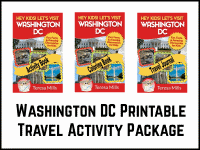 Visit the Fords Theater web site for more information.